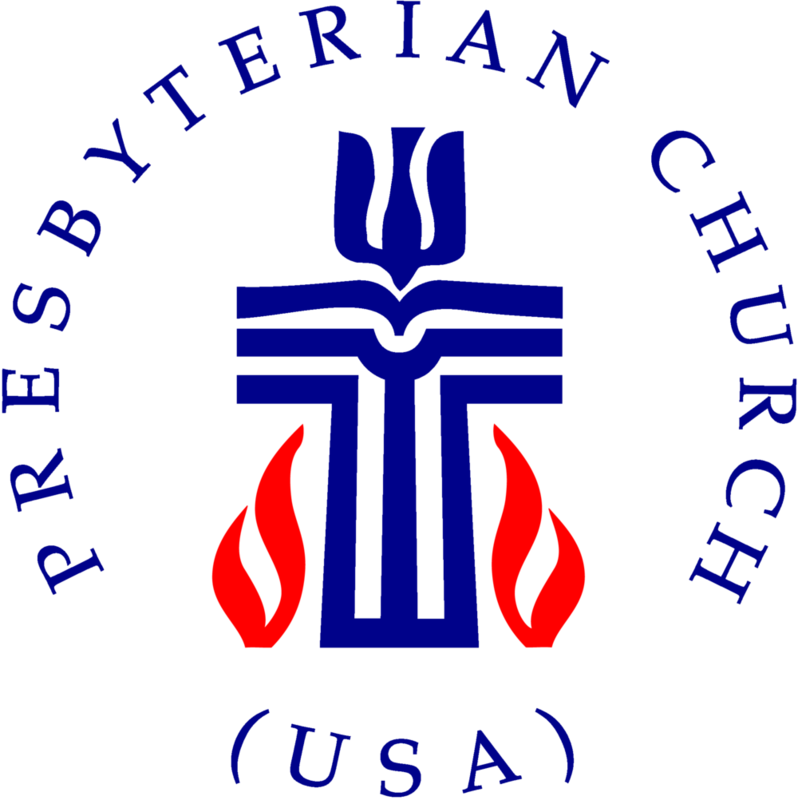 University Presbyterian Church is a member of the Presbyterian Church USA, which is organized into 171 presbyteries. UPC's presbytery is called Mission Presbytery. It meets three times a year and does much of its work through committees, along with Presbytery staff support. There are about 150 congregations in our Mission Presbytery, which extends from the Rio Grande Valley to north of Austin, Texas. Presbytery meetings are conducted by an elected moderator, who facilitates a gathering of Teaching and Ruler elder representatives from all the churches in the presbytery. The Synod is the next-level governing body in the PC(USA). Synods are made up of multiple presbyteries and conduct business in the same way as a presbytery, yet have fewer functions. Our synod is the Synod of the Sun. The highest governing body in the PC(USA) is the General Assembly which meets every two years. The General Assembly offices are located in Louisville, Kentucky and the General Assembly sets policies, formulates statements of faith, publishes curriculum and worship resources, helps start new churches, and coordinates the global mission of the denomination.